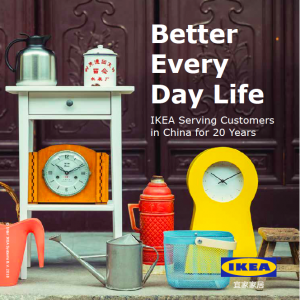 China, January 22 2018 Ι SwedCham is not the only one celebrating 20 years in business in China this year – IKEA in China is also celebrating their 20th anniversary. 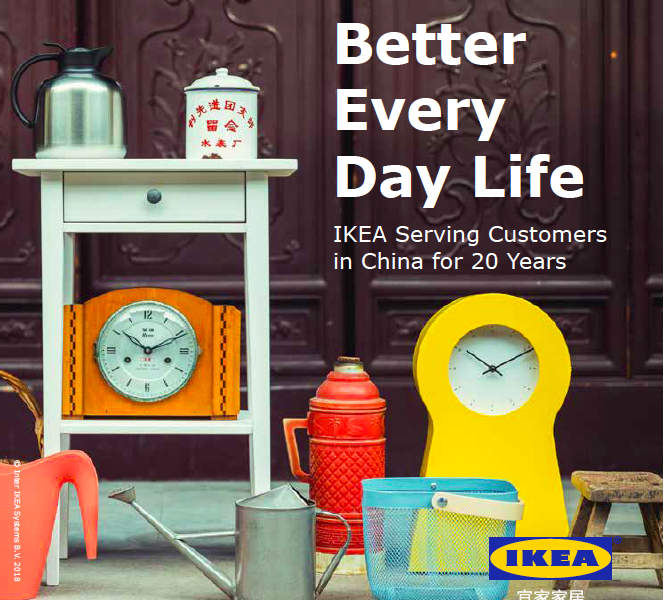 To celebrate the special occasion IKEA has created an online exhibition that gives the customers the opportunity to explore IKEA’s journey and growth in China together with consumers, employees and partners. Since IKEA’s start back in 1943 the company has made a big success and their stores can today be found in 48 countries across the globe. The first store in China opened in Shanghai in 1998 and today there is 25 stores in total across the country. IKEA’s vision is to create a better everyday life, with well-designed low priced products. The flat pack that IKEA offers has made that possible and is one of the many keys for IKEA’s success. IKEA has a green thinking in focus and by 2020 the goal is to have all their own operations driven by energy from renewable sources. 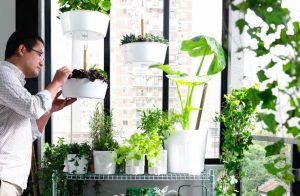 The green thinking is an important part of IKEA’s business plan and strategy. They believe it is ones responsibility to take rapid actions to avoid the worst impacts that comes along with the climate change.